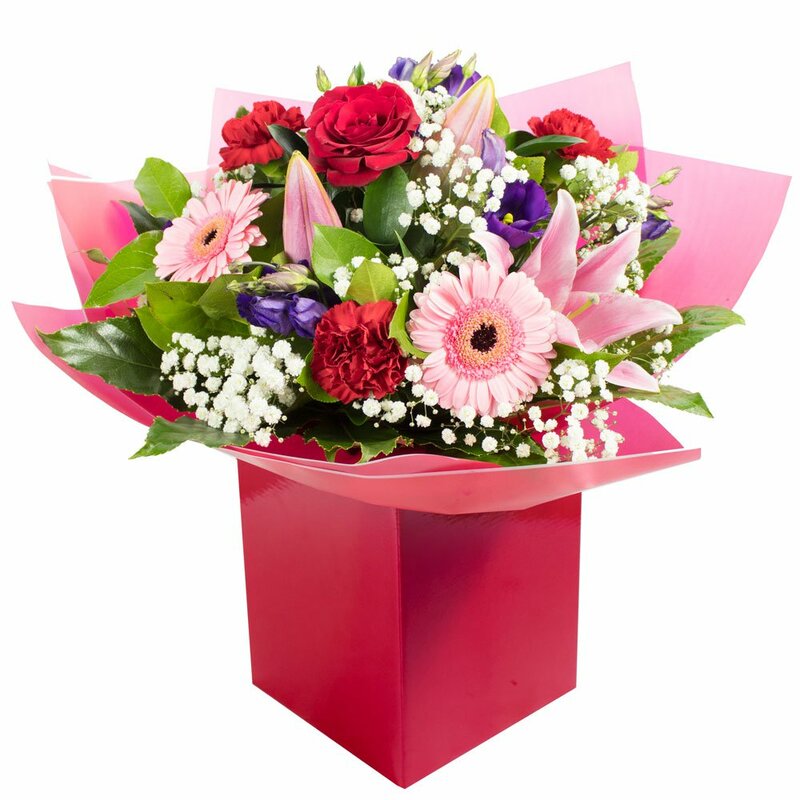 Guaranteed success this Valentines with a romantic bouquet from Wilmas Florist. It's not too late to order for delivery on February 14th. All our roses are long stem best quality. We offer red roses (naturally) but this year why not dare to be different and send pink roses? Equally as gorgeous, pink roses are different from the norm and can make you stand out from the crowd. 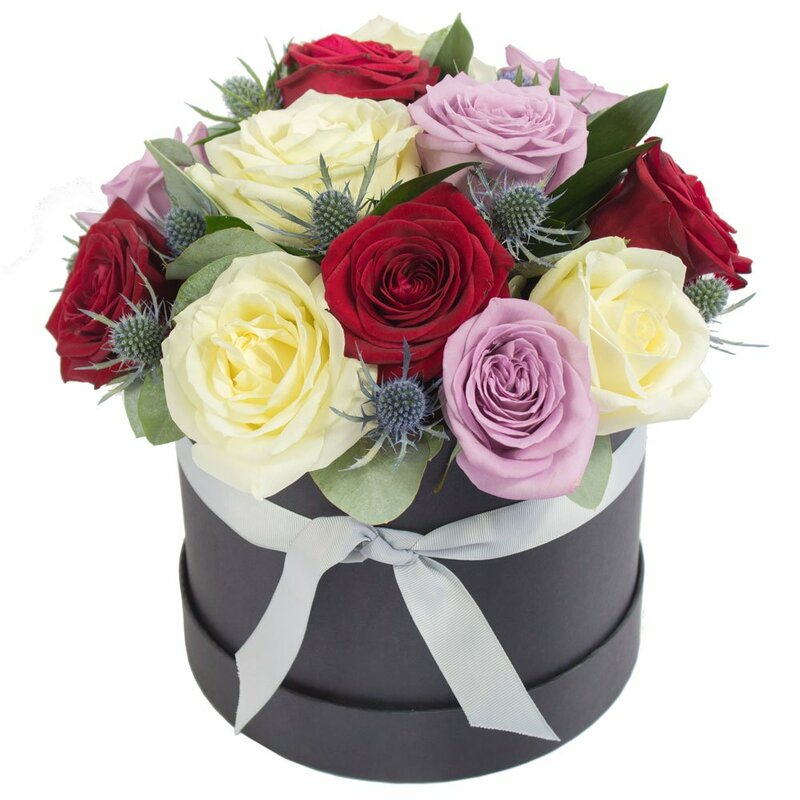 Other customers viewing this page searched for: Valentines Flowers, Valentines Flower Delivery, Red Roses, Send Roses in Edinburgh.